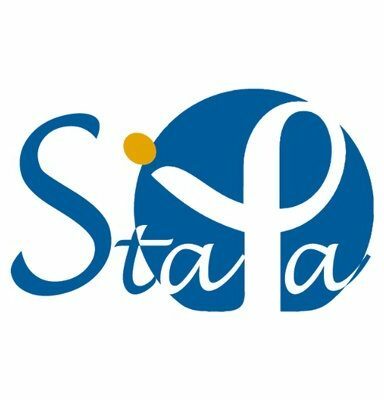 Twice a year, Stapa organizes integration days in Paris area. This is good for newcomers as well as oldtimers to meet. It is usually on a Saturday in November and July. 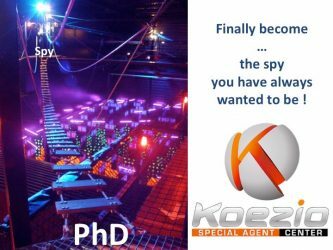 We previously went to: Provins, Fontainebleau, paintball, treetop adventure course, Parc Asterix, DisneyLand, Koezio (agility/speed/enigma/teambuilding), rafting/kayaking and artificial wave surfing, Hint Hunt escape game… we welcome new ideas ! Stay tuned to the Stapa mailing list.